I was born on December 24 , 1983 in Barcelona. Bachelor of Arts at the Institute I.E.S. Maragall of Barcelona ( 1999 – 2002 ). Degree in Graphic Design at the School of Design Elisava ( 2004 – 2008 ). I currently live in Barcelona and freelance work. Curriculum vitae. 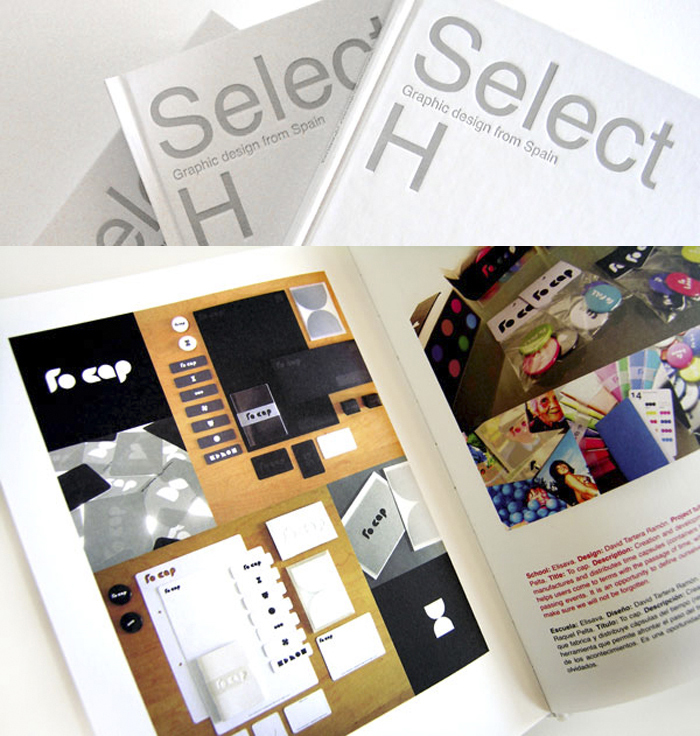 - Select H, Graphic Design from Spain. Graphic Design Schools. ( INDEX BOOK, 2009 ).